The enticing scent of vanilla birthday cake and buttercream frosting. 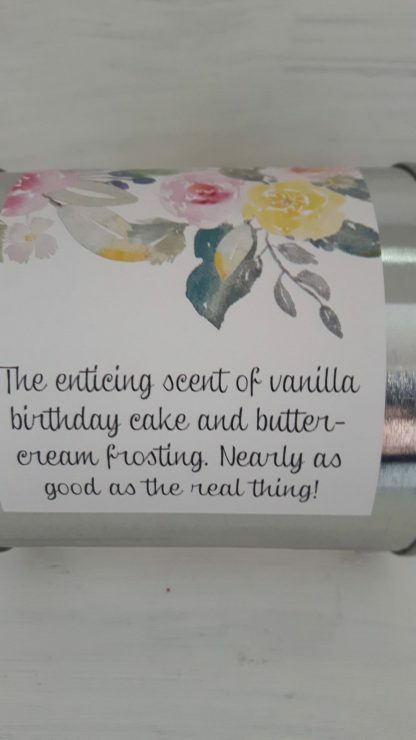 Nearly as good as the real thing! 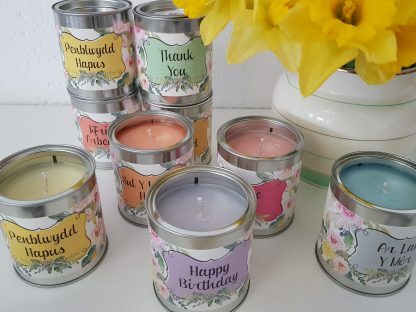 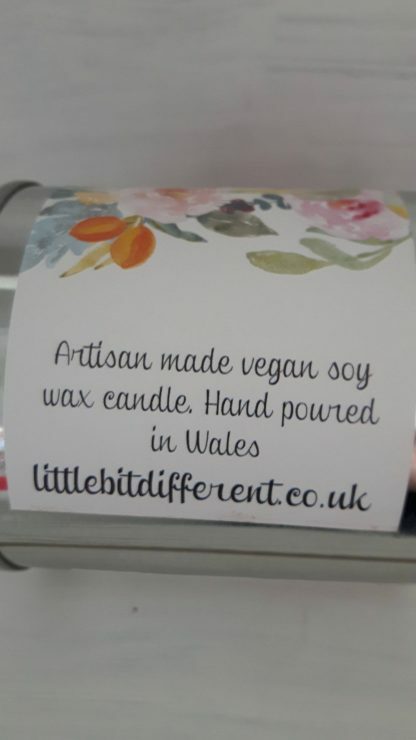 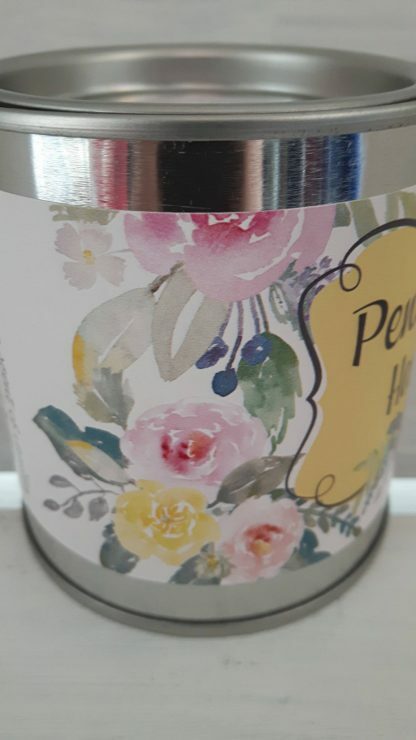 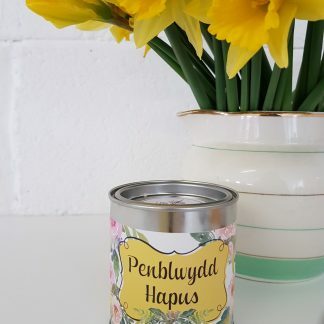 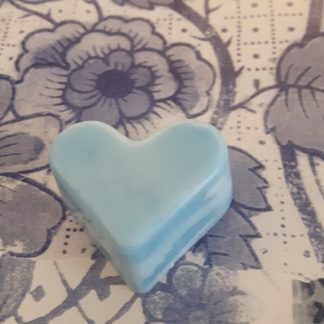 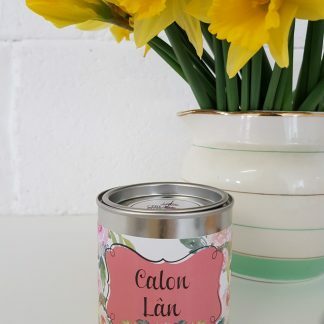 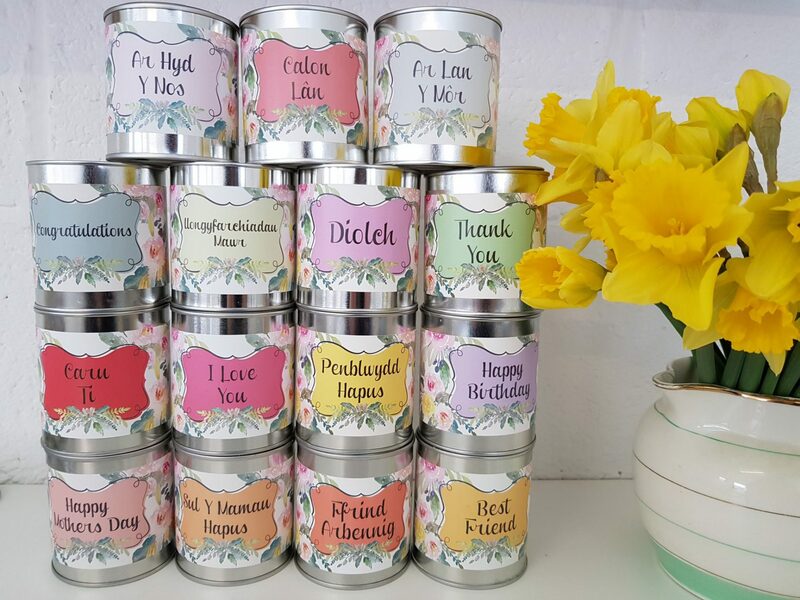 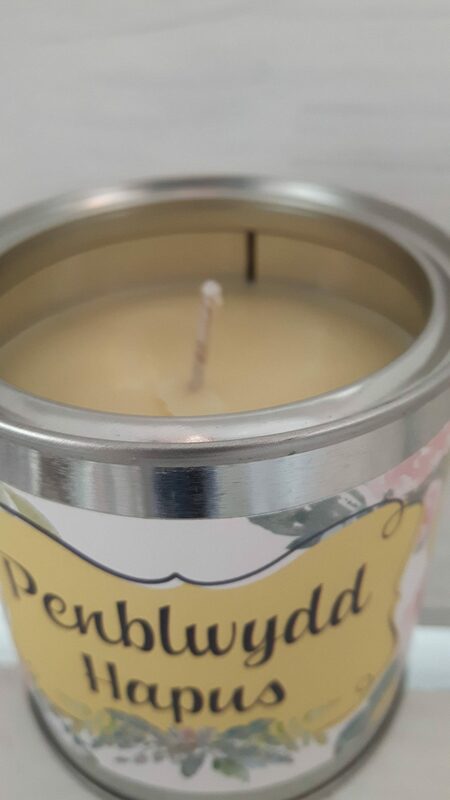 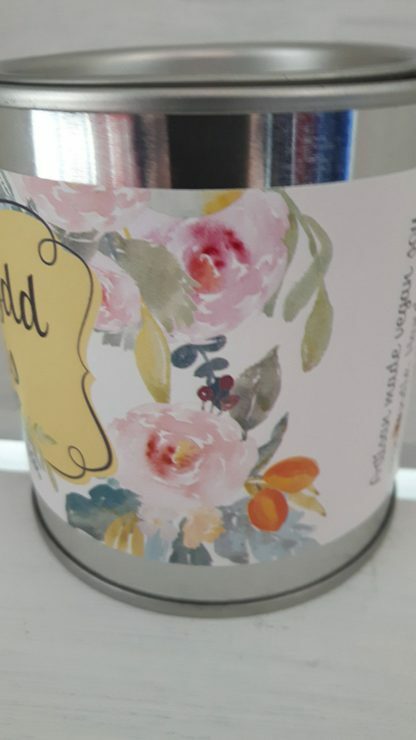 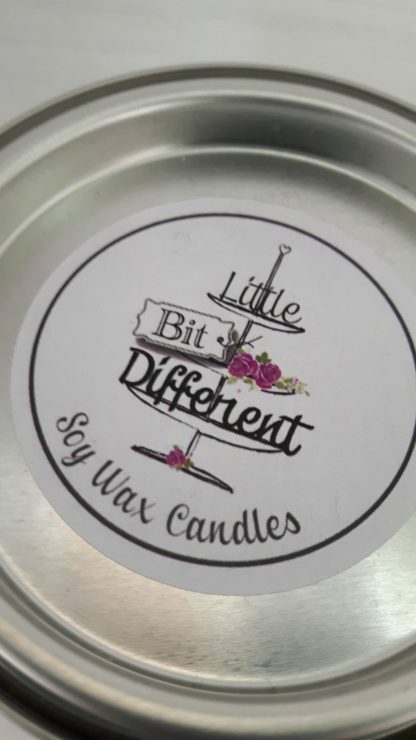 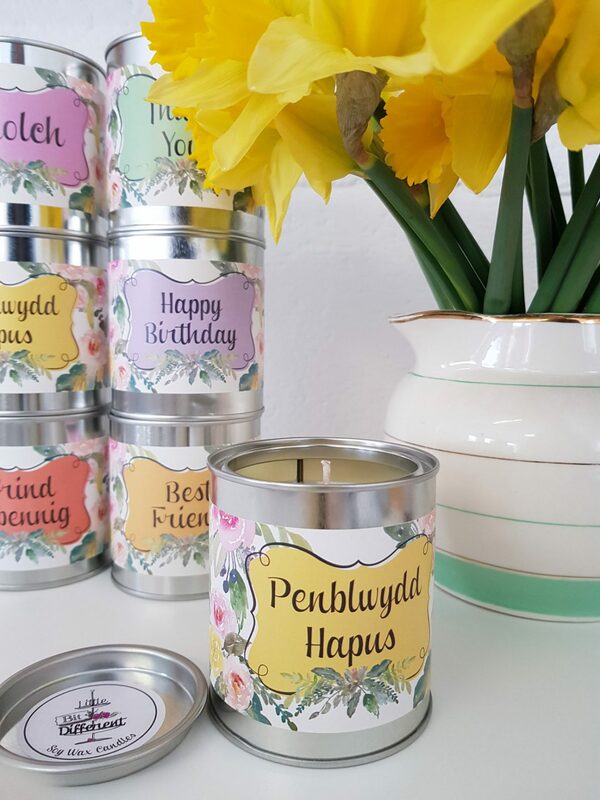 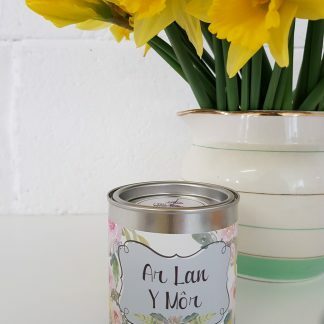 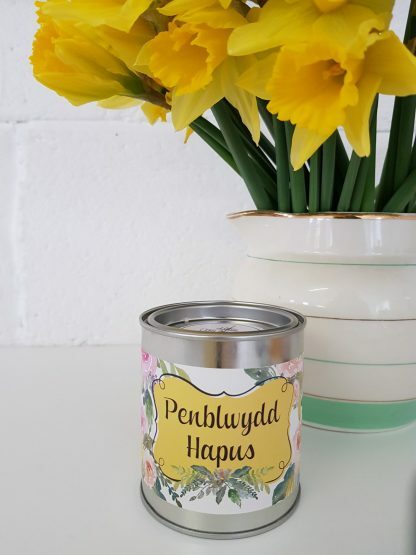 The cake and buttercream fragrances are blended perfectly with eco friendly organic soy wax and poured by hand in my candle kitchen on the outskirts of Gower in South Wales.